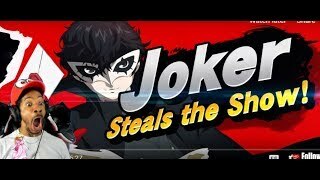 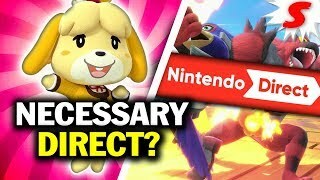 Nintendo has just dropped MAJOR Smash News! 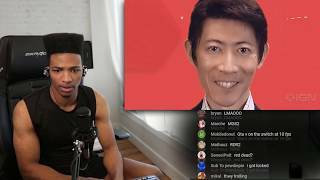 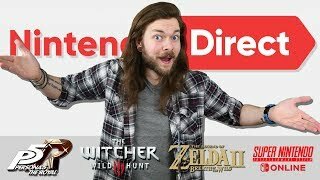 Become a sponsor on Patreon and get invited to Nintendo Switch gaming with OBE1, livestream chats & more! 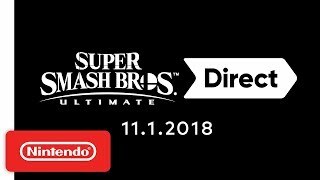 Untitled Goose Game or Riot. 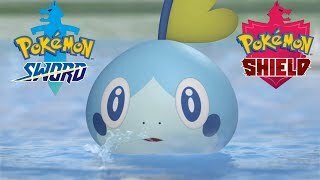 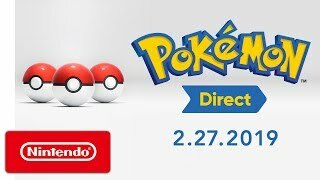 This is the official Reveal Trailer for PokémonSword and Shield for Nintendo Switch from Nintendo Pokémon Direct in HD. 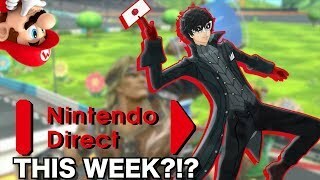 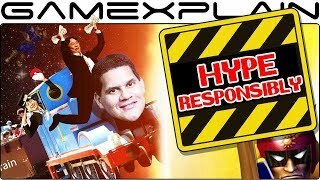 A New Nintendo Direct THIS WEEK?! 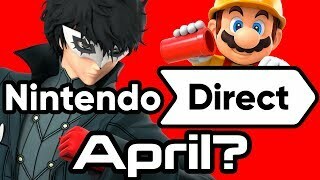 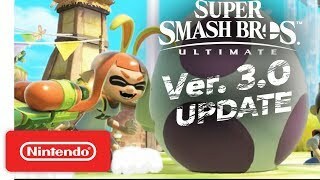 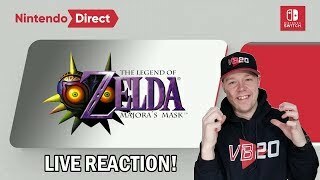 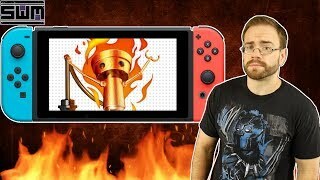 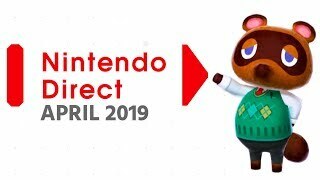 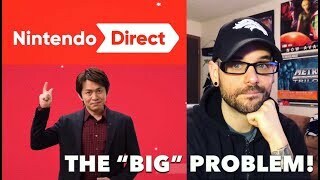 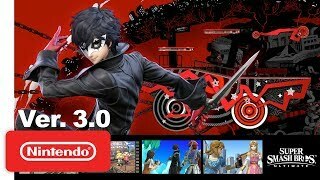 Brand New April Direct Rumor! 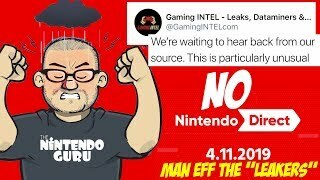 As ALWAYS, there's another direct rumor going on! 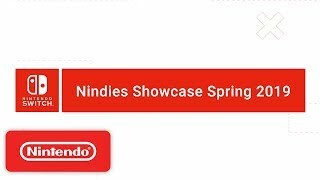 This direct rumor states that nintendo's long awaited spring showcase will take place April 11th! 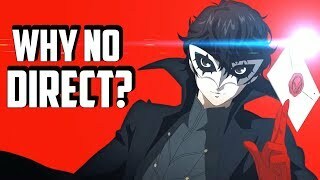 Is it true? 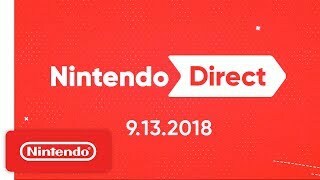 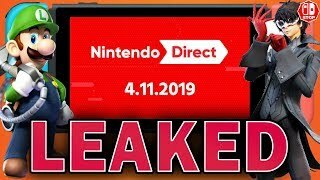 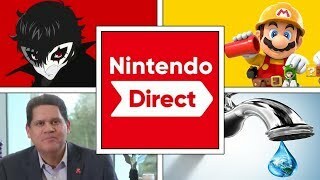 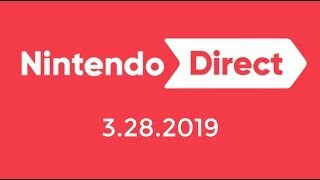 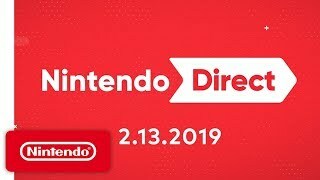 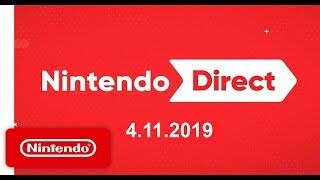 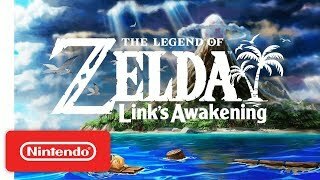 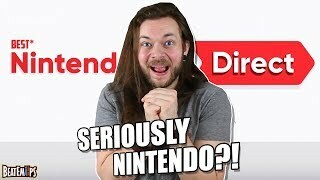 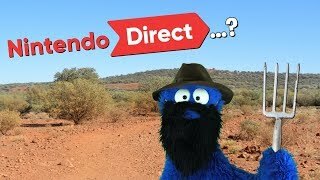 It's Finally Here: LEAKED Nintendo Direct: Coming APRIL 11TH?! 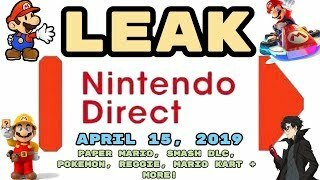 - LEAK SPEAK! 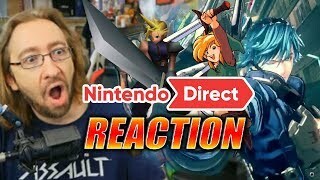 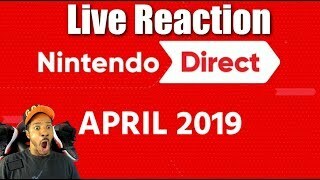 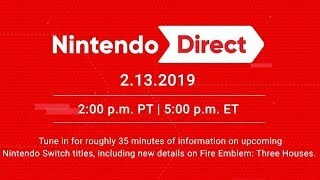 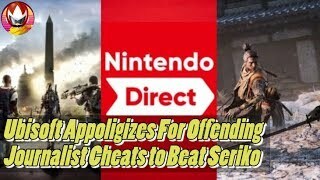 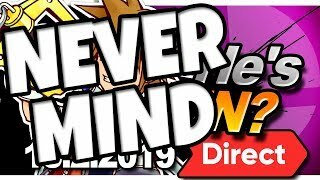 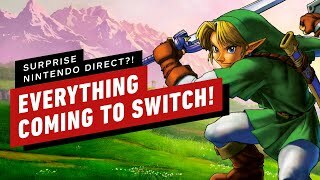 Nintendo Direct April 15, 2019 LEAKED! 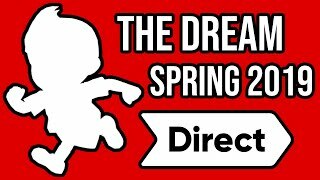 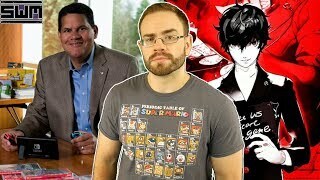 PAPER MARIO, SMASH DLC, POKEMON, REGGIE + MORE!